Two new bikes started on rental row few days ago. 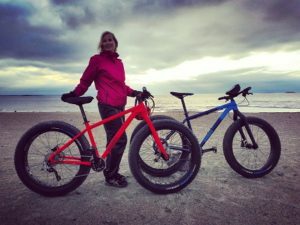 Silverback Scoop Single is L-size and Silverback Scoop Fatty is M-size fatbike. Book Tours from us! Silverback bikes are available from us soon. Stay tuned!